you should learn some more about Poland by clicking this link. Now, you are ready to learn more about Krakow, as this is a very special city in Poland. First, let’s start with some quick numbers, which make Krakow such an exceptional place. Krakow is the second largest and one of the oldest cities in Poland., dates back to the 7th century. Kraków was the official capital of Poland until he end of 16th century. Cited as one of Europe’s most beautiful cities, its Old Town was declared a UNESCO World Heritage Site. Krakow business, academic and cultural center. In 2002 the city was named the European Capital of Culture. You will be glad to hear that there is plenty to do all year round. Krakow is home to many museums and art galleries. 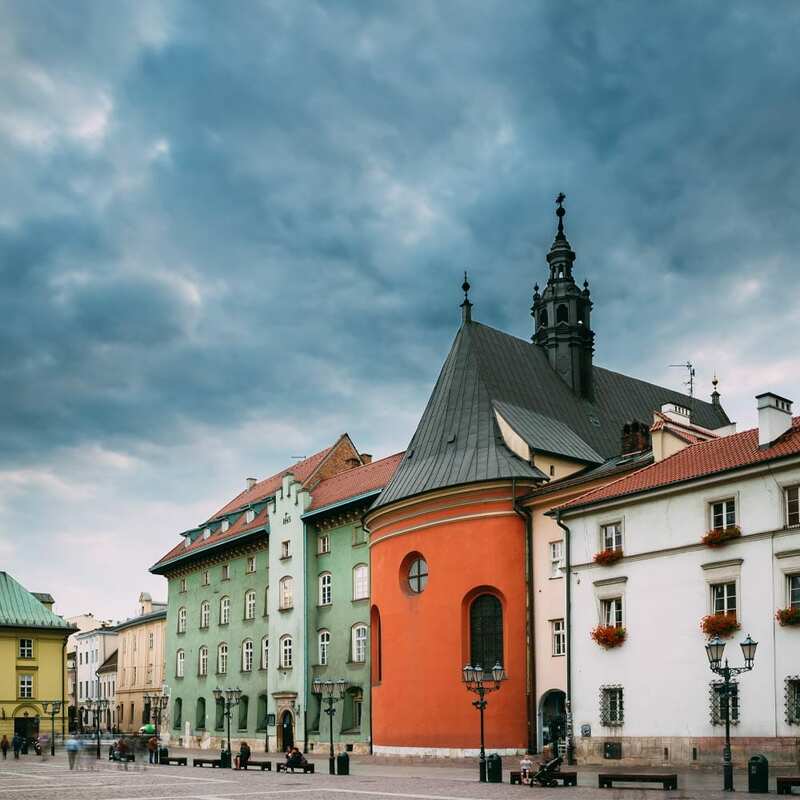 The main historical attraction in the city center is the Main Market Square, which dates back to the 13th century and is home to the famous St. Mary’s Basilica. Wawel Royal Castle and Wieliczka Salt Mine are also major tourist attractions. There are a range of performing arts institutions, including Opera Krakowska and Krakow Philharmonic Orchestra. The Krakow Film Festival and the Jewish Culture Festival are also major events. If you want to find out more about prices in Krakow, check out this site.